... of Feierabend & Fock GmbH! 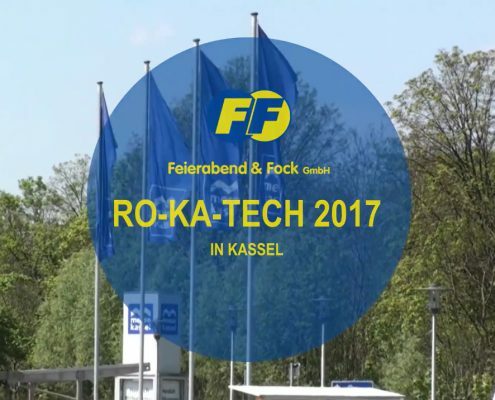 Feierabend & Fock GmbH is a manufacturer of high-quality and practice-oriented vehicles for pipe and canal maintenance. With a long-term industry experience, we will advise you competently – from the chassis recommendation to the complete equipment. The perfect realization of your individual concepts, based on our top products, at reasonable prices, is our claim! These are just a few examples of our custom built fittings. Learn more about our possibilities to meet your specific needs. Customer proximity in the service area is not an empty promise for us. Our service mobil is available for maintenance and repairs at your site. This spares you long access routes and downtime. We offer regular service tours in order to keep the cost-of-travel fares as low as possible for our customers.